Battling for the Premier League title, Liverpool can’t afford any “slips”. Luckily for the Reds, Stevie G has retired, so maybe this will be their year. In the previous round, against Crystal Palace, Liverpool has shown some weaknesses in the defense and Jurgen Klopp should take care of that before a game with Leicester City, a quite dangerous opponent. 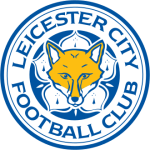 The Foxes defeated Manchester City this season, so the home side needs to be careful. On the reverse, we saw a 2-1 victory for Liverpool, but Leicester was many times inches away from an equalizer. 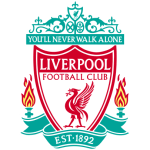 Liverpool continues to lead the Premier League, with 60 points from 23 matches, 54-13 aggregate. The Reds have a four-point lead and are constantly playing well, but Manchester City is at two “mistakes” behind. And the first one could have come against Crystal Palace, on Anfield. 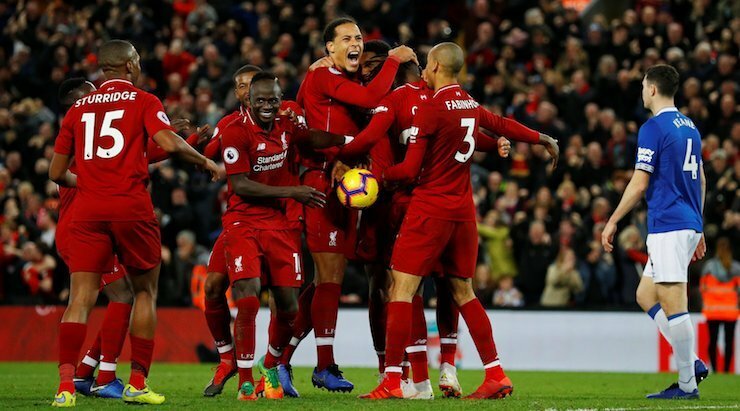 Yet, the Reds were careful in key moments and won 4-3, with goals signed by Firmino, Mane, and Salah (2). At home, Liverpool has won 10 of the 11 matches in the Premier League this season. Only Manchester City left with one point from Anfield, in that 0-0 draw. With his brace from the Palace game, Salah has surpassed Kane (out injured) and moved to first place in the goalscorers ranking. Milner will be suspended for the next game after his red card against Crystal Palace, while Wijnaldum, Lovren, van Dijk and Fabinho are questionable. Leicester City has lost its previous two games in the Premier League and is now 9th in the standings, with 31 points, 29-29 aggregate. Add the somehow shameful elimination from the FA Cup, 1-2 at Newport, and we have three straight defeats for the Foxes. At Wolverhampton, Leicester lost 4-3, with the Wolves winning goal scored in the 3rd minute of stoppage time. Gray, Morgan and an own-goal from Coady contributed to a spectacular narrow defeat, but a defeat nonetheless. 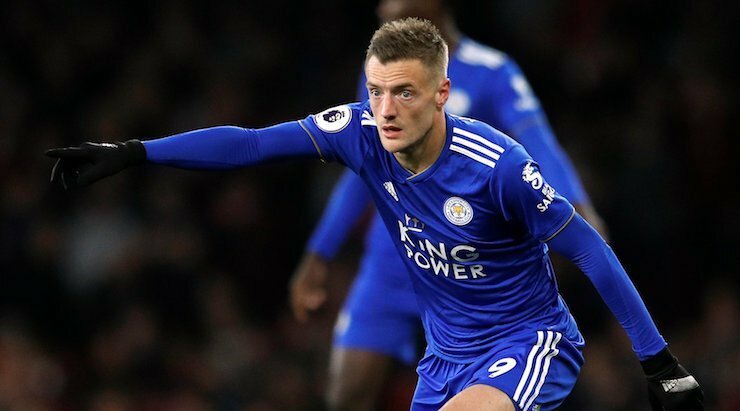 Vardy has seven goals this season, yet it seems that he rarely has made an impact for the team lately. Maguire is doubtful for the game against Liverpool. The visitors may be on a losing streak, but the Foxes have scored in seven of their last eight matches in all competitions. And with Liverpool having difficulties putting in four quality defenders, it could be time for Leicester to shine in the attack. Alexander-Arnold’s absence is a huge one for Klopp at both ends of the pitch, but Liverpool could apply the same tactic from the Crystal Palace game and just score one more than the opponent. The Reds surely have the firepower to do so. 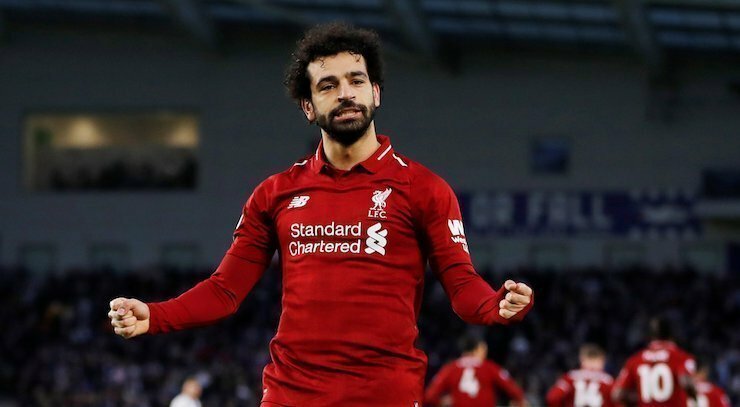 Salah has been lethal lately and we expect him to once again get on the scoresheet. BTTS has 1/1 odds at Bethard.